We talked just a bit ago about the big Yankees trade for Didi Gregorius today, but the Yankees made another splash just a couple hours later, signing left handed reliever Andrew Miller to a 4 year, $36M deal, according to Jack Curry of the YES Network (see tweet below). 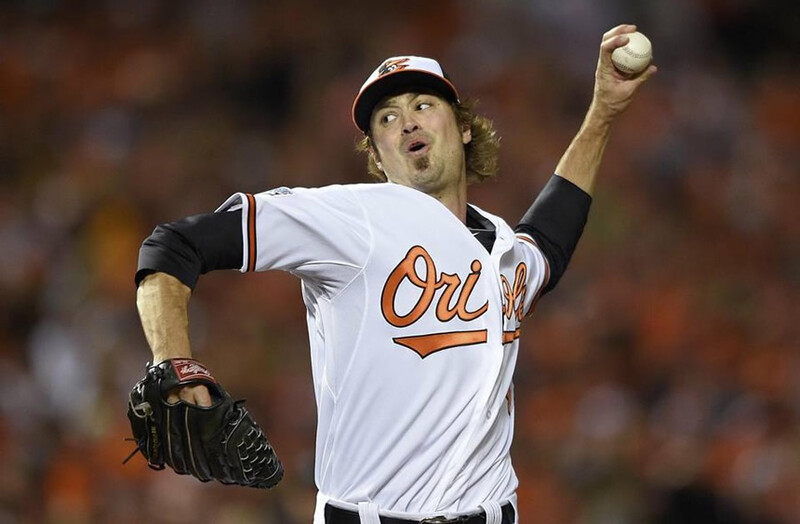 We discussed Miller the other day in comparison to David Robertson and which player the Yankees should bring in (I said both, for the record), and now the Yankees have officially signed the soon-to-be 30 year old former Orioles, Red Sox, Marlins and Tigers pitcher. Miller had a huge breakout season in 2014, putting up a 2.02 ERA, a 0.802 WHIP and an astounding 14.9 K/9. He also keeps guys off the bases (only 2.5 BB/9) and keeps the ball on the grouns (46.9% ground ball rate). He’s legit. This adds another power arm to a bullpen that already includes guys like Dellin Betances, Adam Warren, Justin Wilson and Shawn Kelley, and gives the Yankees one of the best bullpens in baseball. The money is the most ever given to a setup man (at least someone who hasn’t yet been a closer), but Miller should be worth it. According to Bob Nightengale, Miller actually turned down a bigger deal to sign with the Yankees. He’s freaking great, and I’m psyched to have him on board. I’m still hopeful that Robertson is still a part of the puzzle, but even if he isn’t, the Yankees will still have a great bullpen. Kudos to Brian Cashman on his big day. I wonder if we’ll get anyone else today! Welcome, Andrew Miller! Andrew Miller has agreed to a 4-year, $36 million deal with the Yankees, according to source involved in negotiations.